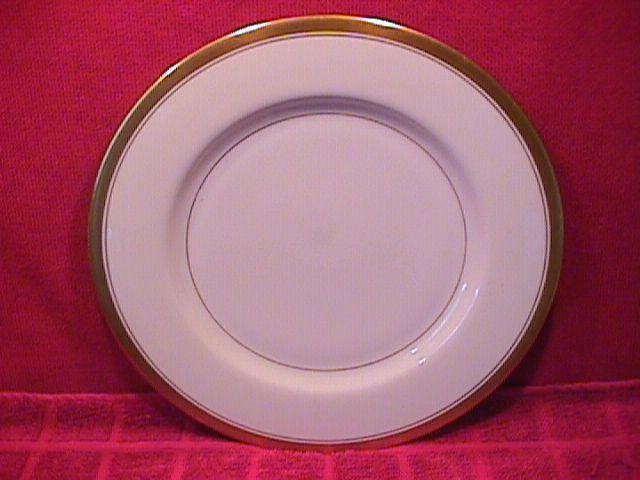 THIS NEW YORK THEODORE HAVILAND "BERKELEY: Dinner Plate Is 10 1/4" In Diameter, Rim Shape With Gold Trim. This Is A Very Popular 1950'S Pattern. The Replacement Value Is $20.00. 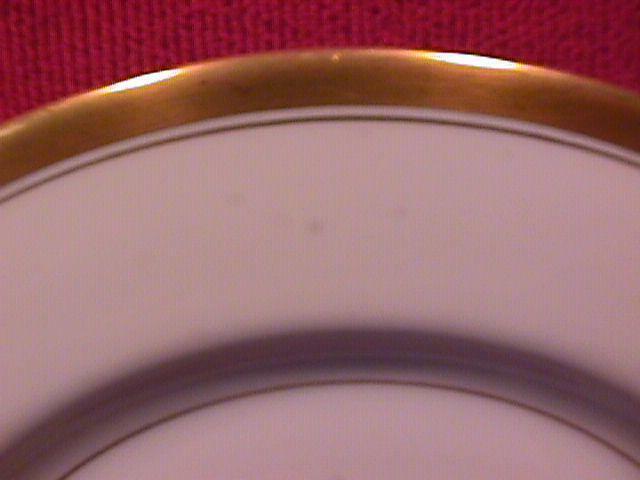 We Have Twelve With This Back Mark. THE SHIPPING IS FREE! 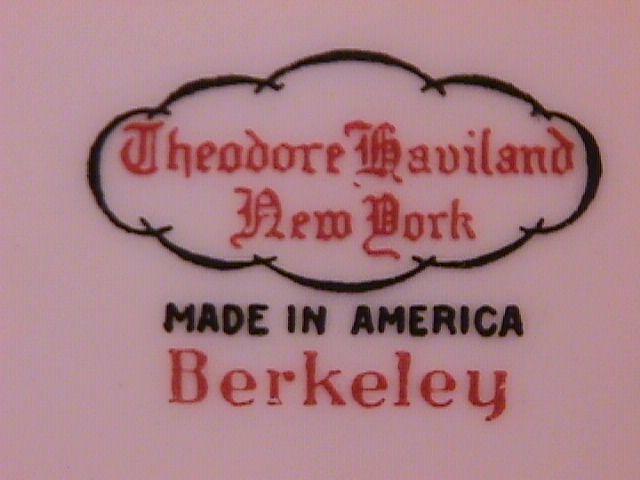 Items Similar To "THEODORE HAVILAND CHINA, NEW YORK "BERKELEY" DINNER PLATE"